If you are looking for the perfect gift for your photographer friend, this is it. 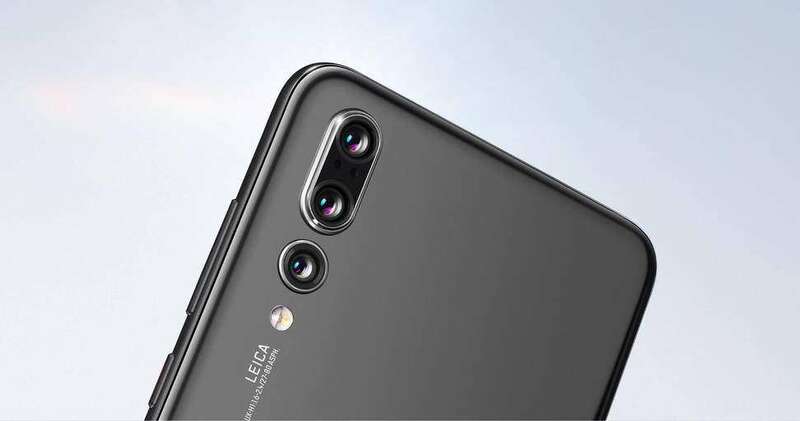 The Huawei P20 PRO is the first Smartphone on the market to offer a tri-camera. It consists of a 40-megapixel telephoto sensor with f/1.8, a 20- megapixel monochrome sensor with f/1.6 providing depth and texture, and a standard 8-megapixel image sensor with f/2.4. The first two cameras have Artificial Intelligence Stabilisation (AIS) while the latter has Optical Image Stabilisation (OIS). The way the three cameras work together is an excellent example of synergy. They are all fine-tuned by German optics titan Leica, working together but each carrying out a specific role. When it comes to capturing colours in the scene, the 40-megapixel does the job. If you’re looking to achieve the bokeh effect, the 20-megapixel is there for the job, as it also ensnares detail, depth, and texture. The 8-megapixel camera is simply used for zooming. If you think that things cannot get any more sophisticated than that, you are in for a shock. Huawei has put a lot of resources into further developing the AI engine as can be found on the Huawei P10. The feature now offers frame by frame optimisation while in the default Auto shooting mode for various scenarios including close-ups and night shots. Whether you are in daylight or low-light, shots are crisp and full of detail. What more, the front-facing 24-megapixel camera offers the same level of clarity, giving selfie lovers something to rejoice about. Okay, after reading all the above, you may be wondering what could the phone possibly fall shot in. It seems to tick all the boxes when it comes to capturing photos. What could the Huawei P20 PRO possibly lack? Well, because things cannot always be perfect, the Huawei P20 PRO falls short on videos. The subject is often distorted because of the super slo-mo feature which only let you shoot a 0.2-second burst of footage at 960 frames per second. Therefore if you are looking to buy the phone for taking videos such as vlogs and all, the phone may not give you exactly what you need. Another con is because of all the hardware involved, pictures taken by the Huawei P20 PRO can sometimes seem artificial because of the over-saturation post-production, which is something the handset does by default. However, if you are a great photographer, you can easily manoeuvre your way around this and get some pretty great shots that you would not be able to with the phone’s competitors especially under dim lighting. 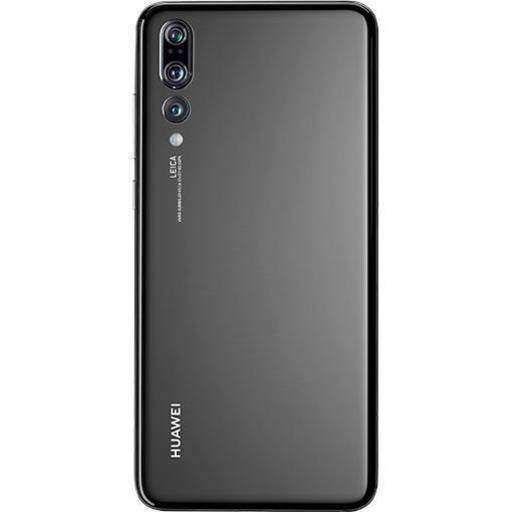 The Huawei P20 PRO is a cut above its predecessors and competitors; It is most reliable in dimly lit situations while still providing excellent, crisp shots in daylight. Its front camera offers the same high-quality pictures.